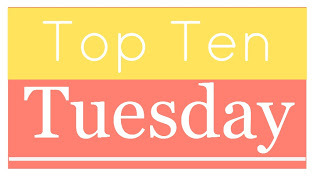 I’m very excited about this week’s Top Ten Tuesday (hosted by The Broke and the Bookish) because it is a topic I’ve thought about a lot: what would be on my syllabus if I was a teacher. For years now I’ve told myself that if I ever taught a college class, it would be about Shakespeare adaptations because I love seeing those parallels between centuries-old plays and modern films (and now webseries!). I’ve seen most of these modernizations, but I added a couple of new-to-me films because they really intrigued me. Ideally, if I was really teaching this class, we would read the play and then watch a modern adaptation of it. 10 Things I Hate About You (The Taming of the Shrew) – A 90s classic. I adore this retelling of The Taming of the Shrew. When I first heard it was a Shakespeare adaptation I went and read the play on my own and began comparing the two. 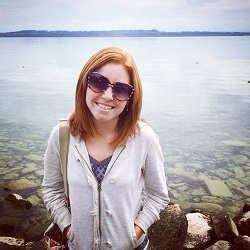 I really enjoyed how they kept Kat fiesty throughout the entire movie. She’s the Man (Twelfth Night) – The red lettering on the movie poster describes this movie perfectly. I love that the original confusion and pandemonium of Shakespeare’s Twelfth Night is maintained in this modern film retelling. Plus I think Amanda Bynes is perfect for this role. 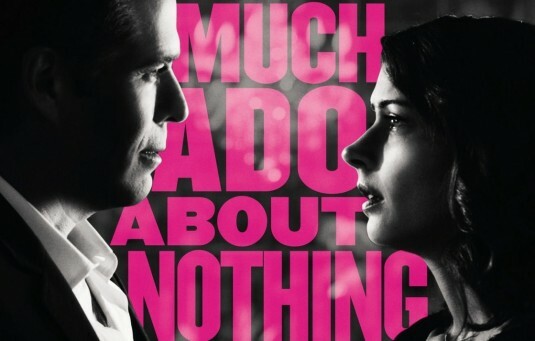 Much Ado About Nothing – I’ve talked about how much I loved this adaptation before, so it would definitely be on my syllabus! 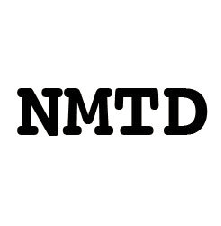 One thing we would discuss is how it’s modernized even though the script is word-for-word Shakespeare (with the exception of one word). This is also my favorite Shakespearean comedy! 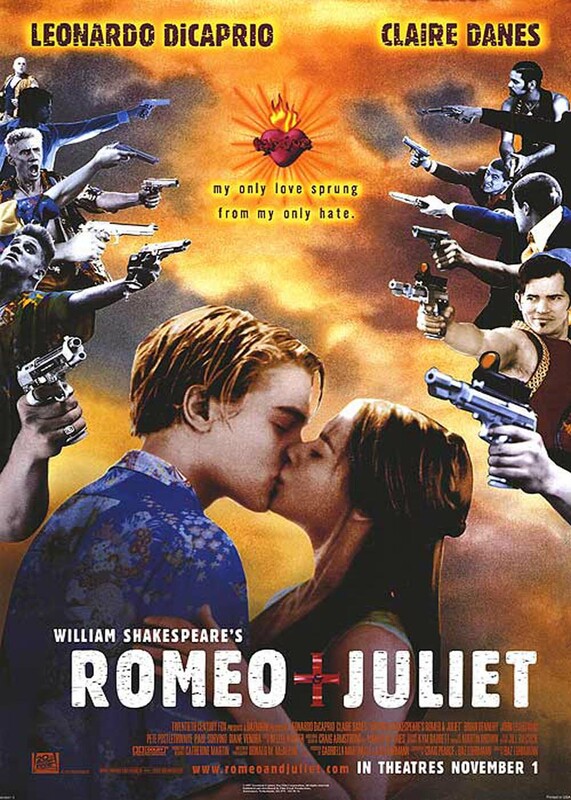 Romeo + Juliet – I would have to include Romeo and Juliet on the list, especially since there are so many different adaptations of it. The “forbidden love” theme alone has been repeated countless times. 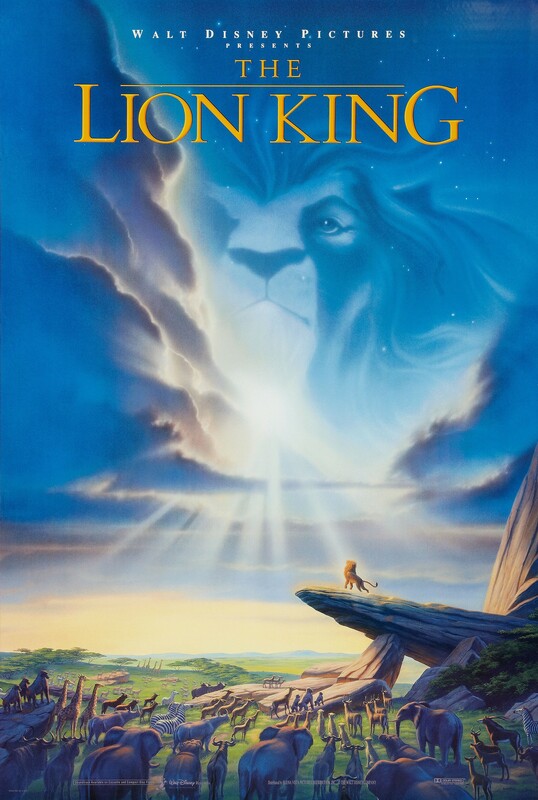 This 90s version of the play is one of my favorite adaptations, however, probably because it makes me as emotional as the play does. Plus it’s fun to study it as a film in itself. ShakespeaRe-told: Macbeth – Even though Macbeth is my least favorite Shakespearean work (that I’ve read), I would have to talk about it, because it is a great play (I just despise the main characters). About 10 years ago, the BBC released four Shakespeare adaptations in a series called ShakespeaRe-told. 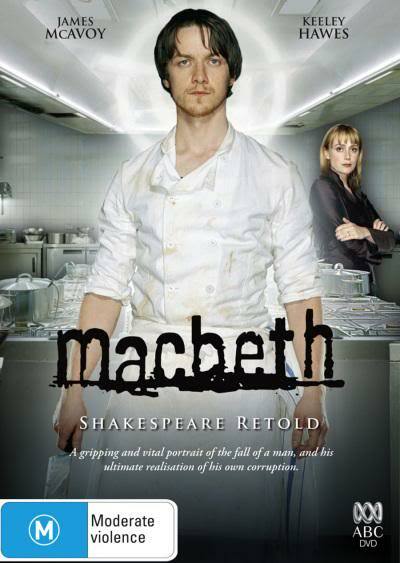 I’ve only seen the Macbeth adaptation and I remember it being gruesome (mostly because of “Macbeth’s” profession as a chef. 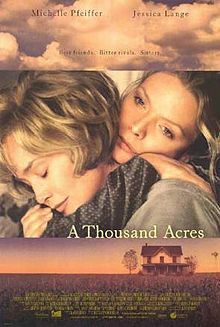 A Thousand Acres novel/film (King Lear) – The first of four adaptations on this mock-syllabus that I haven’t actually seen yet. King Lear was so incredibly sad to me that I’ve only read it once, but the story-line has always stuck with me so I would like to read/see A Thousand Acres one day. Side note: I realized while preparing this post that the relationships between King Lear and his daughters/his daughters with one another is mildly portrayed in Jane Austen’s Persuasion, with Anne Elliot representing Cordelia. That would also be fun to discuss! 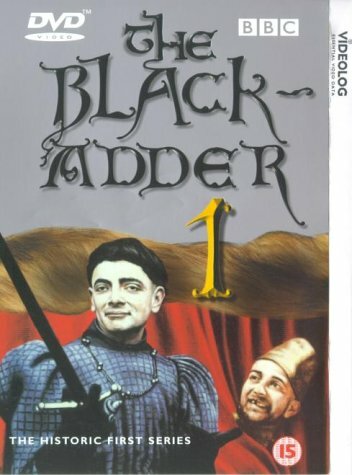 The Black Adder (Macbeth, Richard III, and Henry V) – I just discovered this TV series when I was researching for this post, but it has Rowan Atkinson and it received high reviews, so I think it would be an interesting addition to the syllabus. 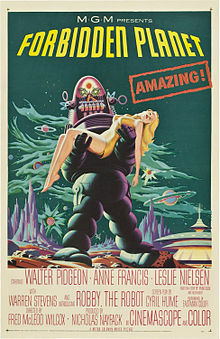 The Forbidden Planet (The Tempest) – This movie just sounds so fun. A 1950s sci-fi version of The Tempest (another play I haven’t read yet). Maybe I would assign this as extra credit or something? Do you know of any other Shakespeare adaptations I should add to this mock syllabus? Let me know! I love discussing The Bard and his endeavoring inspiration.